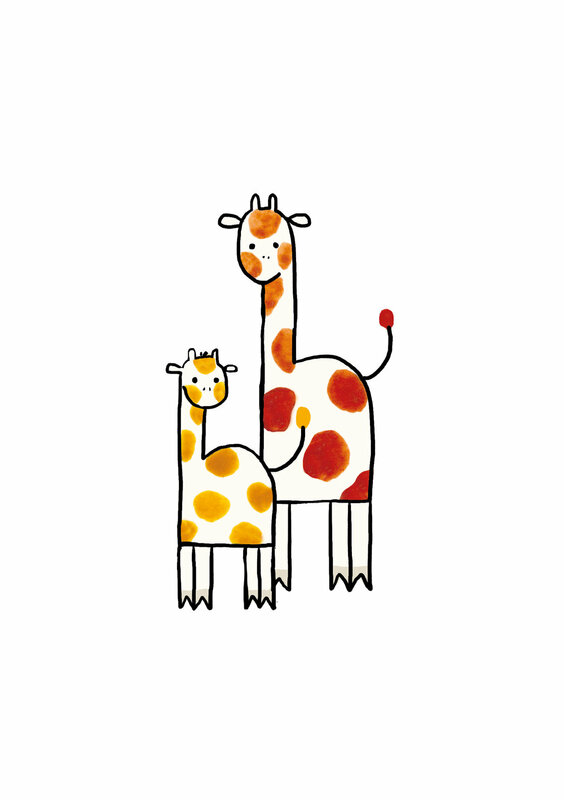 Nov 28 Launched: Limited Edition Nursery Prints! They're here, they're here! My limited edition prints. Well, they've been here for a while, but you know... baby. I went with DStudio here in the UK, after my friend and artist Sabra recommended them, and they turned out really lovely. They're signed and numbered giclée prints on thick, nicely textured, Hahnemühle William Turner 310gsm. There's five different prints, only ten prints each and would make a lovely gift for parents-to-be, parents, grandparents, or just to decorate kid's rooms. Oct 18 A YouTube Channel!